Mary is the Program Chair of the Skills-Based Health/Social Emotional Learning Department at Cambridge College, Massachusetts. 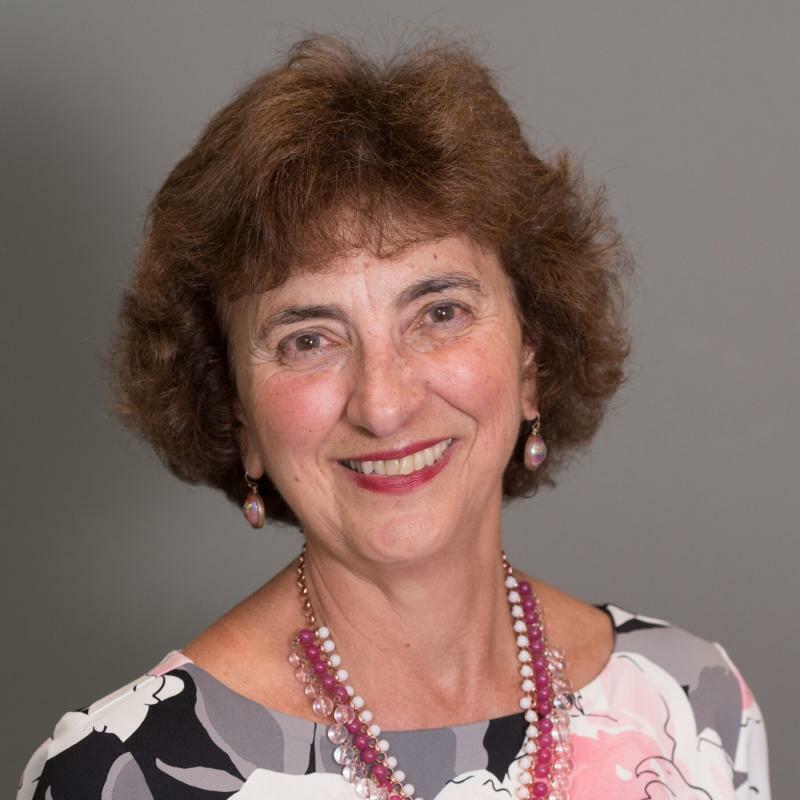 As a college professor and retired public school health educator, Mary has seen health education empower students with skills and knowledge, thereby helping them achieve personal health and academic success. 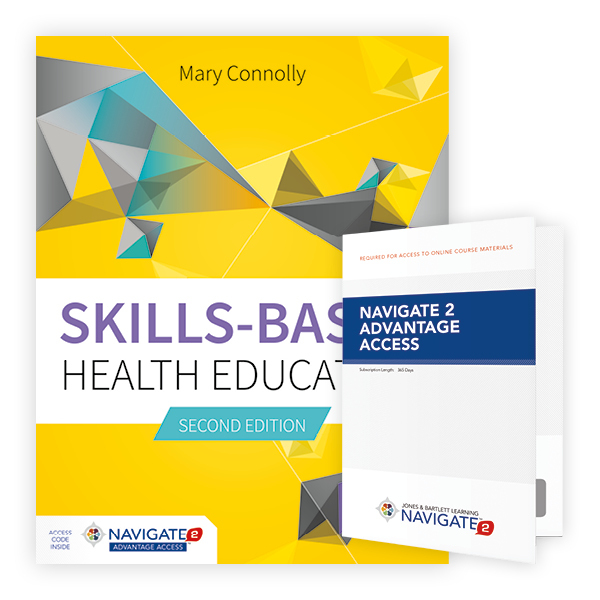 With her text, Skills-Based Health Education, published by Jones and Bartlett, ﻿ Mary provides in-seat and online graduate credit courses at Cambridge College. using the Whole School, Whole Community, Whole Child model to assess needs and set goals for improvement. Skills Based Health/SEL Education is part of a well organized and functioning Whole School, Whole Community, Whole Child program. This CDC/ASCD model enhances health, social-emotional learning, and academic performance of students. To learn how to implement the skills-based health/SEL education and the Whole School, Whole Community, Whole Child program in your school, please contact me.